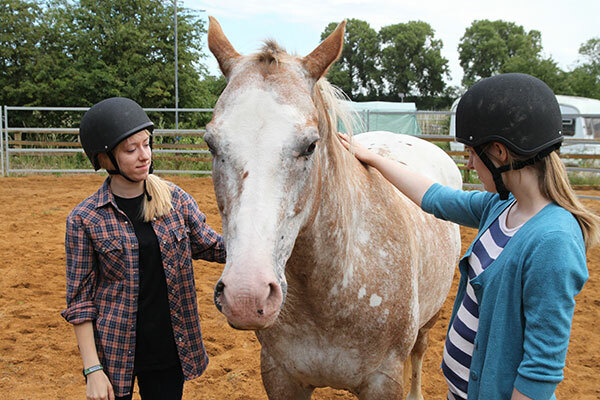 If you are interested in coming to Horses Helping People, please email us or phone to have a chat about how we can help you. It is fine for a relative or support worker to phone on your behalf. We will arrange for you to come for a visit. If you then want to book onto a course we will give you an application form to fill in, and a form for a health professional to fill in. You will then be able to start as soon as there is a vacancy. There is a charge for our services. This can be paid privately if you can afford, or by Social Services if you are eligible for direct payments. If you are on a low income we sometimes have sponsored places available. 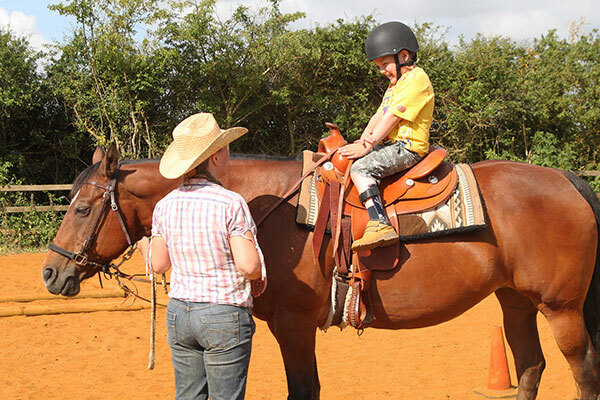 You will need to be able to get to our stables, as there is no public transport nearby. There are some community transport schemes available – ask us for details. If you are interested in bringing a group, please contact us to discuss your requirements. We are happy to work with schools and organizations on limited budgets to find extra funding. The only people we cannot currently take are people with a history of violence towards people or animals or people with a history of arson. People at current risk of self harm or suicide should be accompanied by a support worker.